We started with a dream in 1985 to create a fine furniture line that would inspire people to use colors, styles and fabrics to transform their rooms. It was a passion shared by our team of employees, many of who have been working with us for years designing furniture from concept to construction. 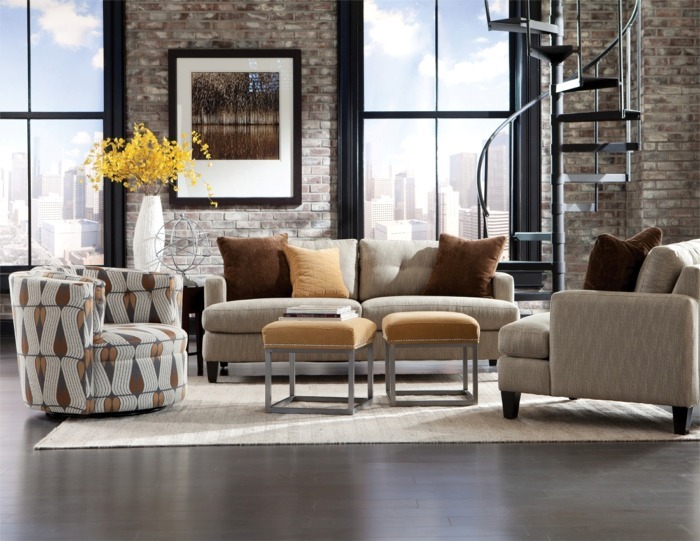 Our commitment to cutting-edge design continues in our current and upcoming collection of fashion inspired home furnishings. We started with a dream, we'd like to help you make room for yours. Here is a photo of one of our more popular groups! 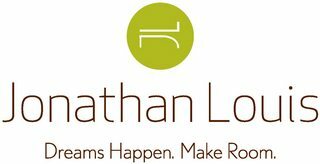 Jonathon Louis products are available from fine retailers across the United States. Visit our dealer locator to find one close to you. Click here for dealer locator.